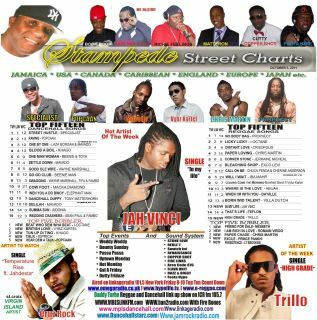 NEW IMAGE PROMOTIONS: Trillo's Debut Entry on a Jamaican Chart! 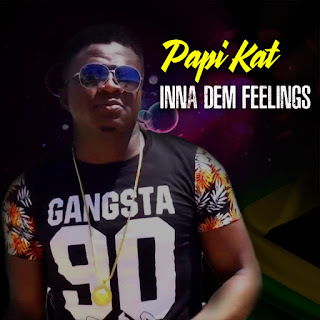 Trillo's Debut Entry on a Jamaican Chart! The overall feedback on Trillo's High Grade Alone single has been tremendous. Higher Levelz Production the company to which he is signed has plan to release a video as well while Trillo put the finishing touches on yet another song soon to be released. But while those plans are being put in place, High Grade Alone has stepped things up a notch this week went it hit the Stampede Street Chart at #15 and Trillo named, 'Artiste Of The Week." "Airplay for High Grade Alone in Jamaica continues and gets better each day" said Noel 'Powermak' Mckinson, street promoter of the song. 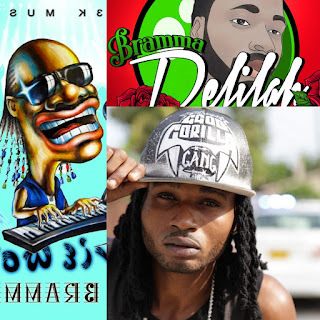 Trillo bursts on the local music scene summer 2011 with a single featuring International Dancehall artiste Macka Diamond, entitled It's Summertime. 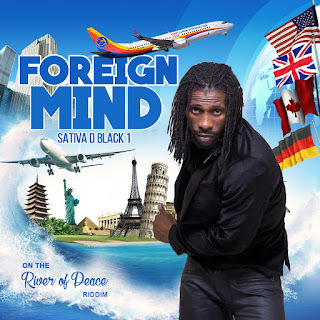 A video was shot and released for that song and the artiste who is based in Florida, visited the island to promote it as well as make an appearance on the annual 'A St. Mary Mi Come From' show. However both song and video came out later than management had anticipated so a decisive position was taken to drop, new single High Grade Alone with an understanding that, 'It's Summer Time' would be around next summer. "We may do a remix, who knows," said Paulette GoPaul, Manager and C.E.O. of Higher Levelz Production. High Grade Alone was released the day Trillo returned to Florida and has since been getting multiple spins on several Jamaican radio stations. Both songs by Trillo (It's Summer Time feat. Macka Diamond & High Grade Alone) are available for download on iTunes, Spotify, Napster, Amazon and all etailers worldwide. When asked how he felt about his song being on the Stampede Street Chart Trillo said, "it's a start, a very promising one."